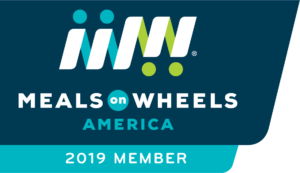 The mission of Meals on Wheels Mesa County is to promote the independence, health and well being of the elderly in Mesa County through quality nutritional services. MOW MC provides affordable lunchtime meals to seniors age 60 and older in Mesa County. Today, the program prepares and serves over 120,000 meals annually – 500 or more per day. 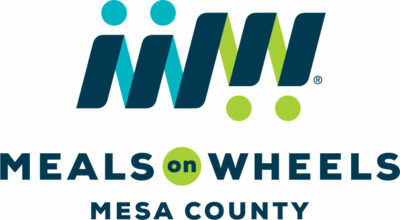 MOW MC serves lunch at nine dining site locations and is the only Meals on Wheels program for Mesa County. Over 300 meals are home delivered each weekday to the frail and homebound elderly in the Grand Valley. Home-Delivered meals were started locally in 1970 as a totally volunteer service offered by the First Congregational Church. 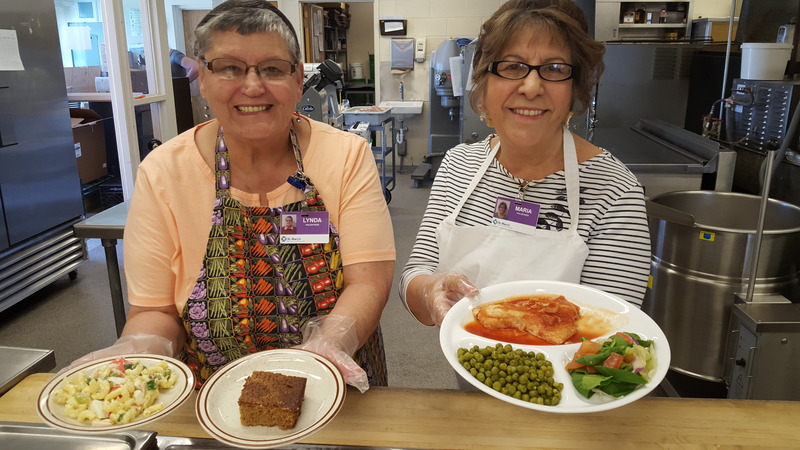 When federal funds became available, the home-delivered meals were transferred to the Catholic Social Services agency which was also the first sponsor for the congregate senior nutrition program. Our kitchen and offices at 551 Chipeta Avenue were first opened in 1983. The program has been sponsored by St. Mary’s Hospital since 1989, a component of the hospital’s Mission Integration Program. These are the people that make sure the Wheels stay on the Meals!